The fabulous Megan, of Cooking Whims fame, asked for guest bloggers today, so I am there! Head on over, check out her fabulous site, and get my amazing Ropa Vieja Recipe…all in one stop! You’re welcome. 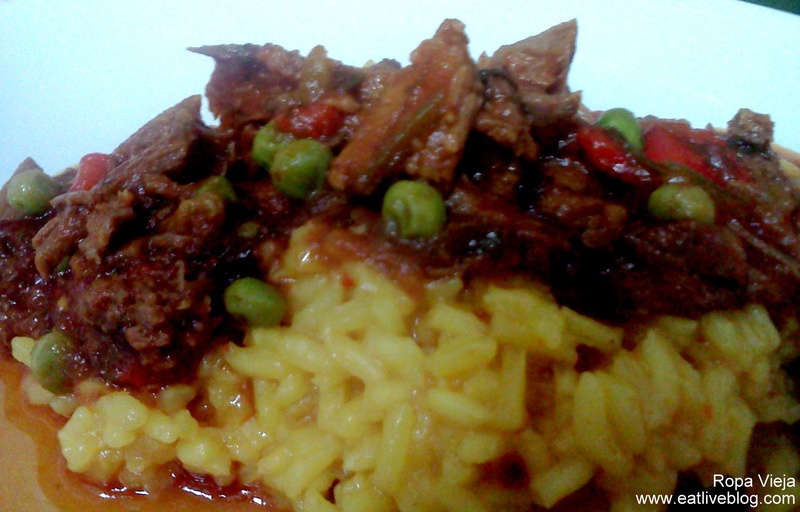 This entry was posted in Recipes and tagged beef, cuban, dinner, guest post, main dish, recipe, ropa vieja by reneeh. Bookmark the permalink. Thanks for letting me guest post! 😀 It was a hit!